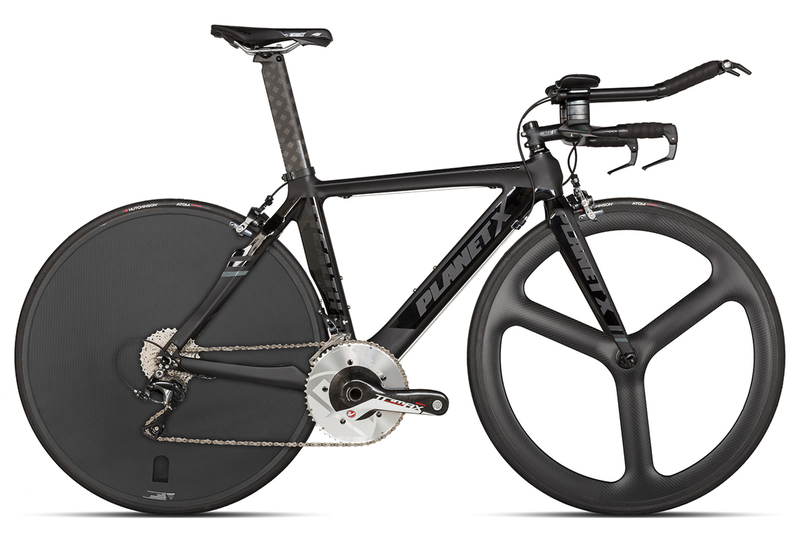 Years of development means the Stealth frame boasts a refined and assured ride. 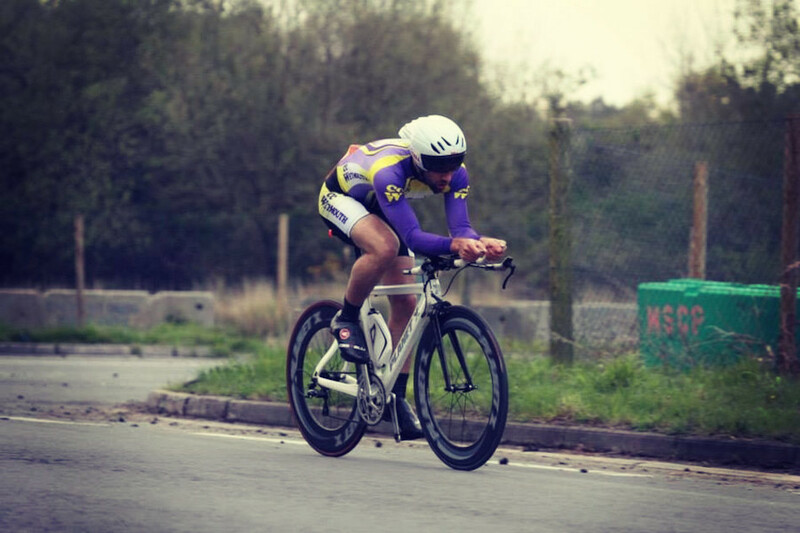 It has a slightly less extreme position than our Exocet TT bike, but still delivers incredible speed to a broad range of cyclists. 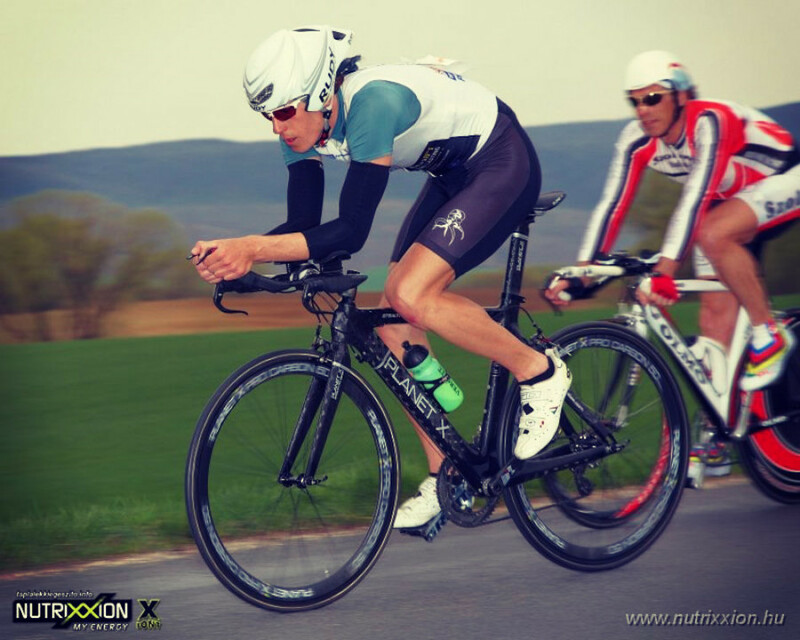 Being positioned slightly higher is favoured by less flexible riders, as well as by Triathletes who need comfort for endurance, to minimise hip-flexor cramp for the run ahead. 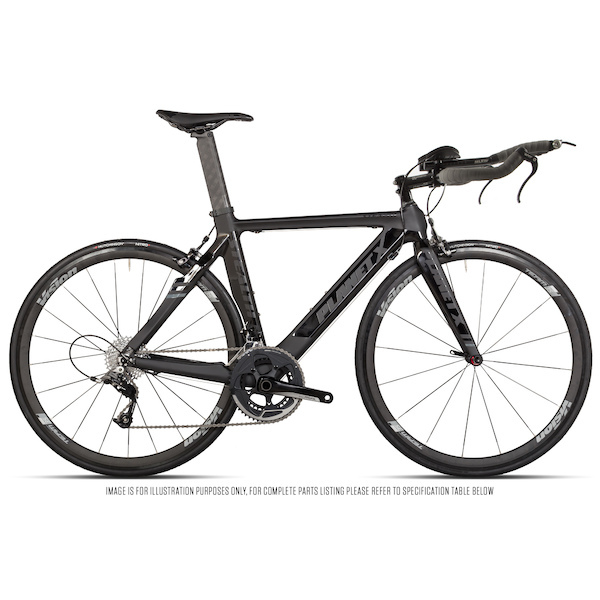 With a wide range of groupsets available, your ultra-fast dream aero bike is here waiting for you. 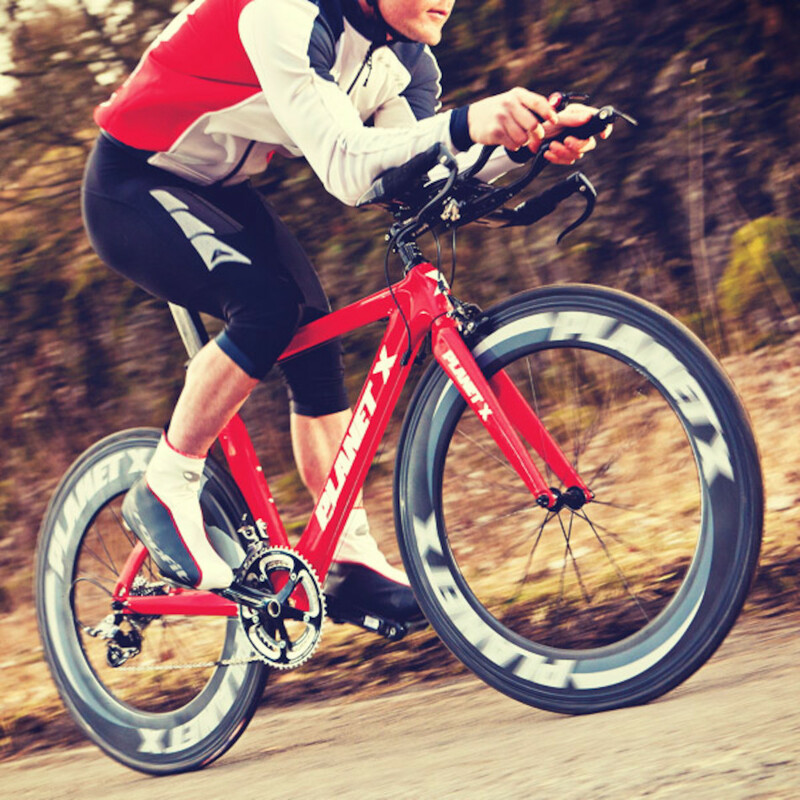 The Stealth is the perfect partner for TT and Triathlon success this season and beyond. The main features of the Stealth Pro Carbon geometry are a short head tube, short top tube and relatively steep seat angle. 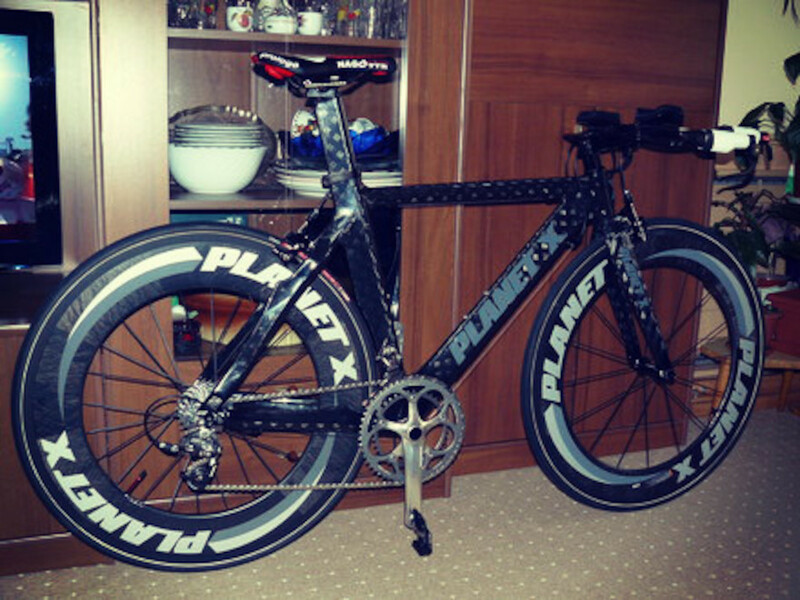 This geometry is designed primarily to offer great handling, comfort and good aerodynamics when riding on the tri bars. 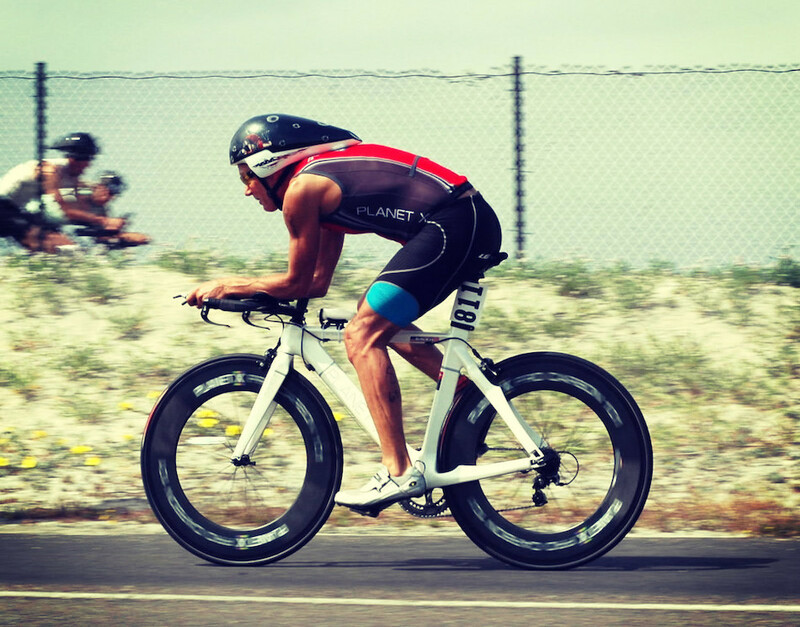 A well fitting triathlon or time trial bike will typically have a shorter top tube than a road bike for the same rider which draws in the elbows towards the torso to create better aerodynamics and increase comfort. 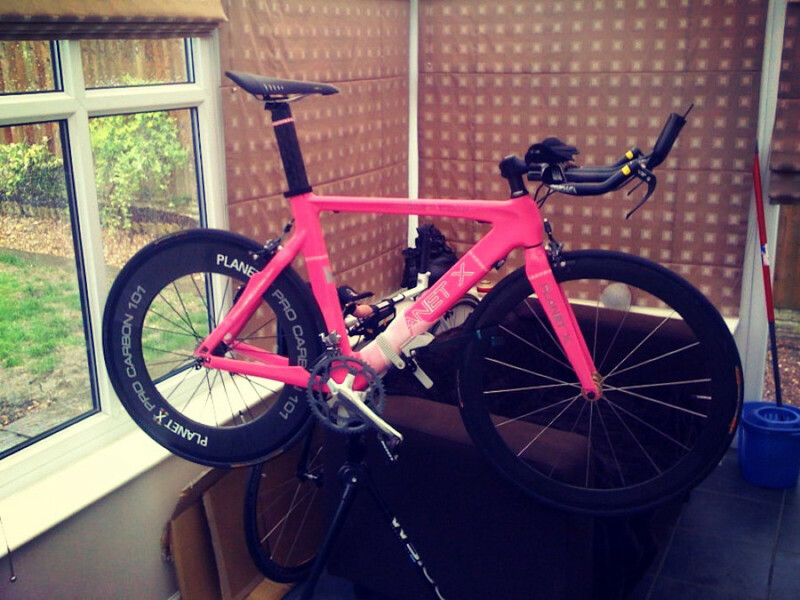 Correct frame size choice can vary greatly with riders torso length. If you have longer legs and a shorter torso, go for a slightly shorter stem. If you think you are borderline between sizes and you have longer legs and a shorter torso, go for the smaller frame size. 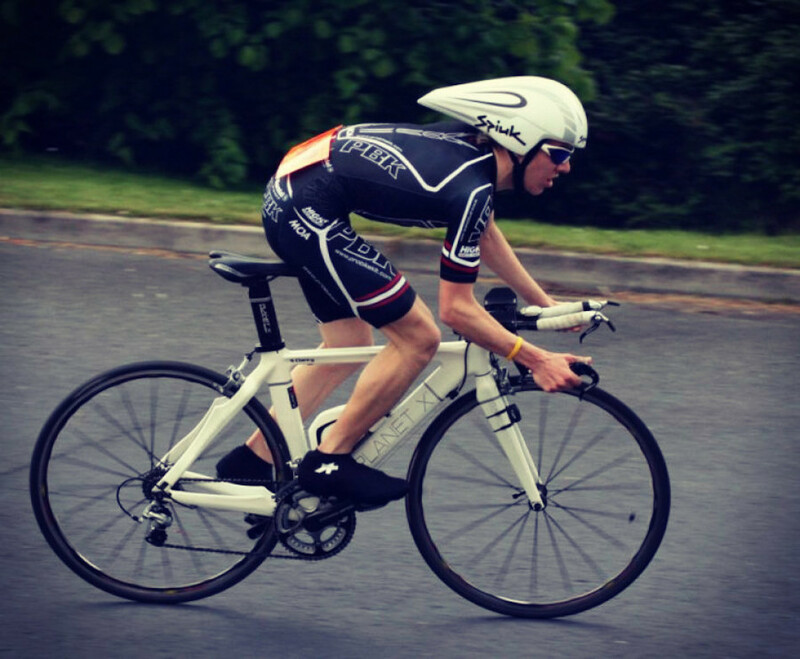 If you have shorter legs and a longer torso, go for the larger frame size to benefit from the extra top tube length. Bottle Cage Bosses 2 sets on all 700c frames.